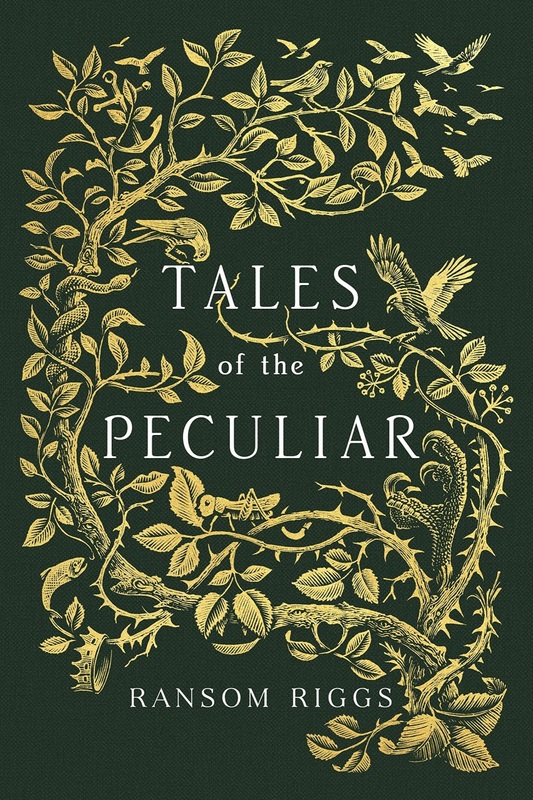 ​Synopsis : In this collection of fairy tales, Ransom Riggs invites you to uncover hidden legends of the peculiar world. 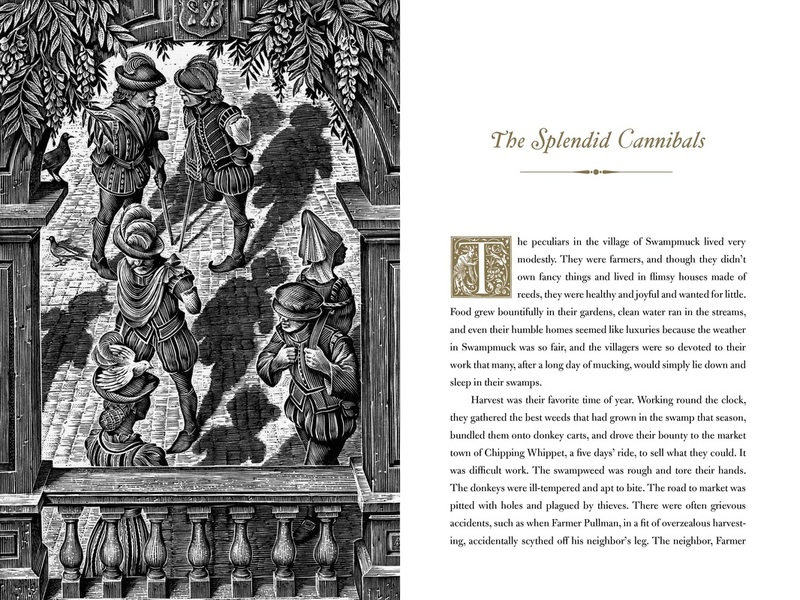 A fork-tongued princess, a girl who talks to ghosts, and wealthy cannibals who dine on the discarded limbs of peculiars are just a few of the characters whose stories will have you hooked.Featuring stunning illustrations from world-renowned artist Andrew Davidson, this compelling, rich and truly peculiar anthology is the perfect gift for fans - and for all lovers of great storytelling. ​Miss Peregrine's Home for Peculiar Children, directed by the visionary Tim Burton and starring Judi Dench, Eva Green and Samuel L Jackson, will be released Summer 2016.